Joe "MOV" Egami is a Japanese Street Fighter player. 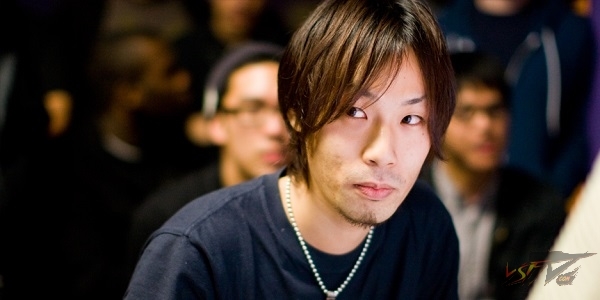 He is known for his exceptional Chun-Li play in Street Fighter III: 3rd Strike and Street Fighter V, having displayed extremely skillful ground game and overall knowledge of the character throughout his career. Learn more about MOV at Liquipedia Fighters!